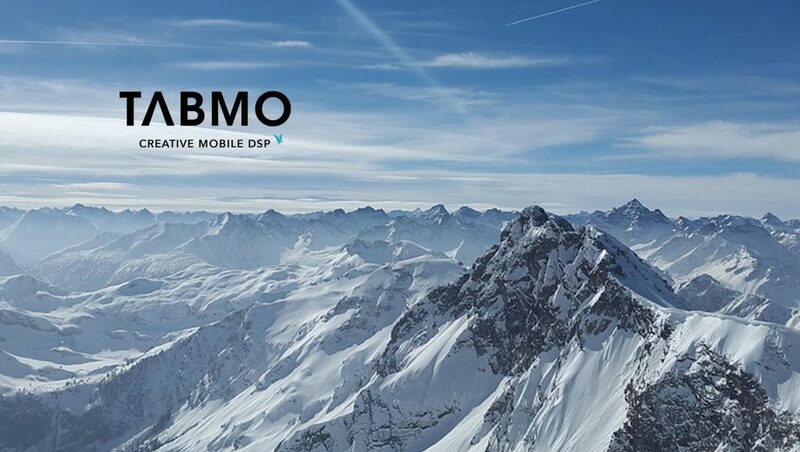 Leading mobile programmatic adtech platform for agencies and advertisers, TabMo has launched its ‘Branding To Store’ mobile advertising solution. Branding To Store’ mobile advertising solution uniquely combines the automated creation of a drive-to-store ad format. This unprecedented ad format offers the ability to measure the real-time uplift in footfall traffic resulting from the campaign. The unique feature in TabMo’s mobile advertising solution has been built to meet the needs of TabMo’s retail brand clients and the agencies representing some of these brands. It is available on TabMo’s self-service creative mobile demand-side platform (DSP), Hawk, in partnership with mobile data exchange — adsquare. ‘Branding To Store’ is the only product of its kind in the mobile advertising ecosystem that simplifies the creative process by enabling advertisers to build their ad directly on the advertising platform. adsquare data and analysis separate organic store visits from those generated directly by the mobile ad, giving retailers a true figure for their return on advertising investment. ‘Branding To Store’ is a powerful tool for retailers wanting to drive customers to their outlets and FMCG brands that need to attract consumers to stores that stock their products. Combining both the branding with ROI measurement, it is the first end-to-end solution that enables the creative ad-build, location settings, real-time tracking and post-campaign reporting to all be undertaken on one platform. Currently, TabMo bridges the worlds of programmatic and creativity by onboarding automated creative modules inside its Hawk platform. It offers advertisers and agencies the ability to manage their entire purchasing process and mobile creative production, in one single adtech stack. Hawk by TabMo is the first self-service programmatic software combining creativity and programmatic.